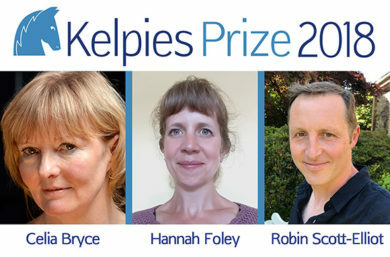 Kelpies Prize 2018 – Winner Announced! 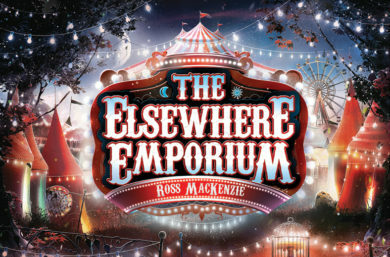 The Elsewhere Emporium is here… Are you ready? 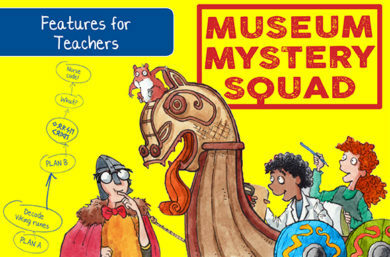 The Elsewhere Emporium: An exclusive extract! 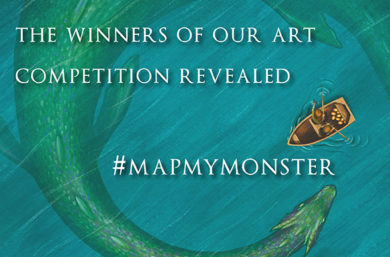 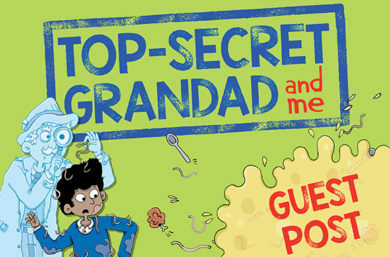 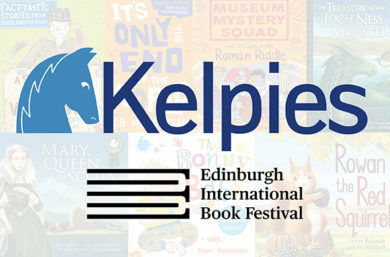 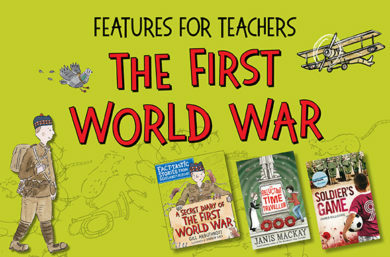 Catch a Kelpie at Edinburgh International Book Festival! 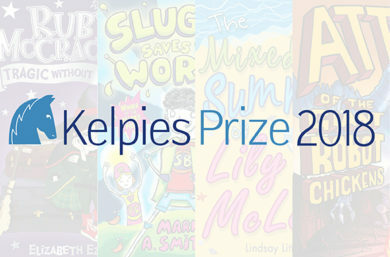 The Kelpies Prize 2018: Shortlist Announced! 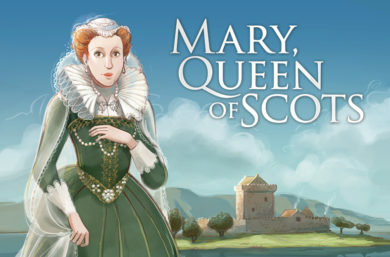 Win a trip to Lochleven Castle!